Home Brew Competition Is Now Accepting Entries! Home › Latest News › Home Brew Competition Is Now Accepting Entries! (PASO ROBLES, CA) – The California Mid-State Fair Home Brew Competition is now accepting entries. The competition will take place in June and feature beer, mead, cider and perry made from both San Luis Obispo and Santa Barbara counties. The entries are separated into specific categories. Chief Judge Ryan Foster has put together an extraordinary group of local judges for the annual competition. They will evaluate each entry according to aroma, appearance and flavor to determine an overall conclusion. 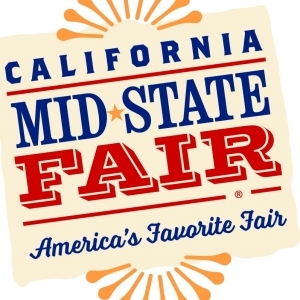 The 2019 California Mid-State Fair runs July 17-28 and this year’s theme is “Let’s Have S’More Fun!” Connect with us on Facebook, Instagram, Twitter, Snapchat and YouTube.